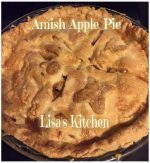 This is the BEST apple pie ever! Its so easy to make too! 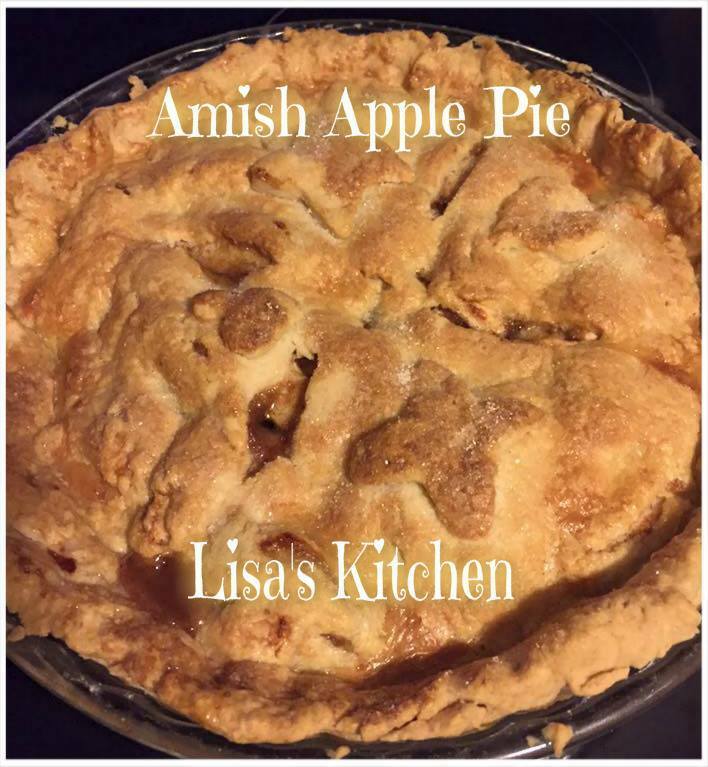 Prepare 1 pie crust in a pie plate and set aside. Peel, core and slice apples and put them in a large bowl. add, sugar, flour and cinnamon and stir well to coat. Pour mixture into unbaked crust, dot with butter. Cover with top crust and seal edges. Cut 4 slits in top for steam to escape. Brush with egg and sprinkle with sugar.